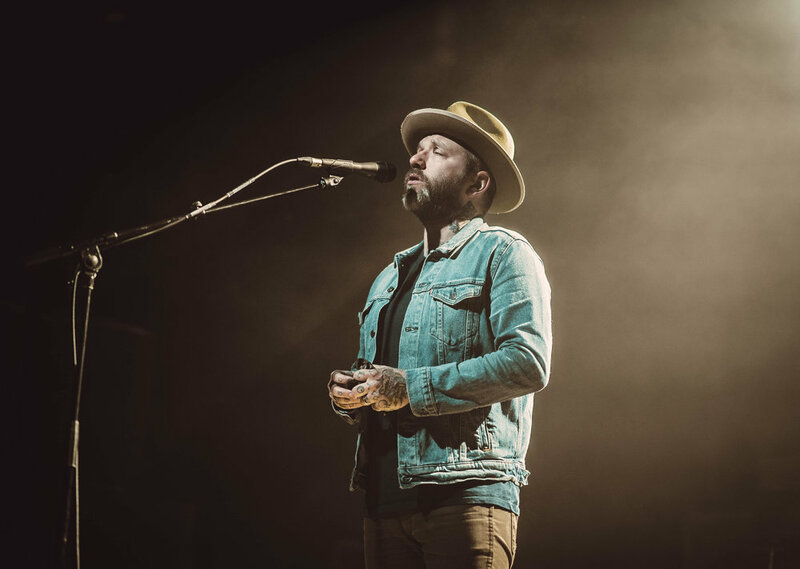 Dallas Green is one of those names in the industry that everyone is aware of regardless of the genre they mainly listen to. Starting his career out in the infamous band Alexisonfire, Green brings forth his true talent in the full time project, City and Colour. C&C spent the whole weekend in California performing back to back nights with special guest opener David Bazan. With this show landing on a Sunday, I was thrilled to see the room almost sold out for this well respected musician. 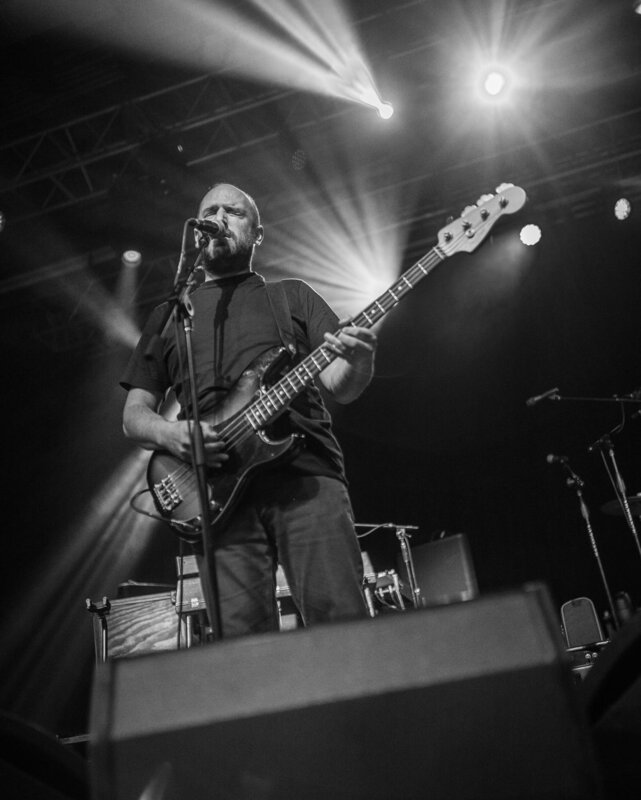 Joining C&C on the road this Fall is David Bazan. 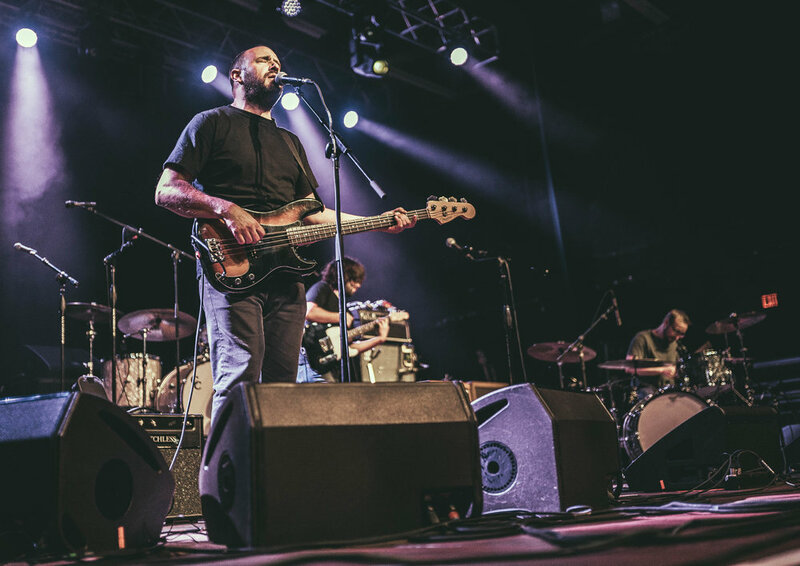 Bazan’s name may not ring a bell but to give a short back history of his musical resume, Bazan is known for being the front man and creative mastermind behind Pedro The Lion and after the band split in 2006, he continued his work as a solo artist. 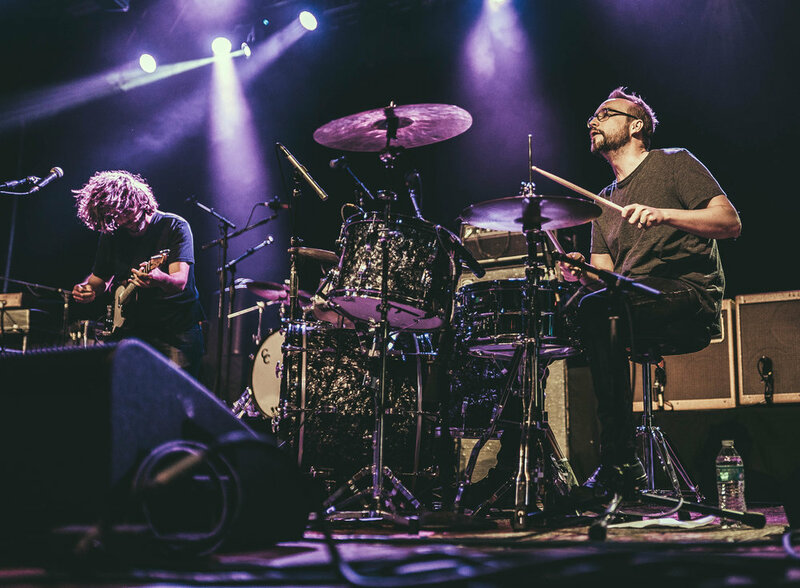 Bazan was accompanied on stage with a drummer and another guitarist to help him present his music to the crowd in attendance. A very similar sound to City and Colour as well as back story, Bazan has a modest folk style that is attention grabbing. From the moment he stepped onto the stage, the atmosphere became light hearted and refreshing. As much as the crowd loved and admired Bazan’s music, the room was packed full of fans waiting in anticipation for the Canadian folk/indie artist. Gracing the stage with a bandana/handkerchief clutched in his hands concealing his shakers, Green approached the mic and sang a different yet beautiful rendition of “Sensible Heart.” This was a swooning moment for the crowd and this was just the beginning of the almost two hour long set. After a few songs into the serenading performance I came to realize that there are two different versions to City and Colour and his catalog, what you hear on your speakers and what him and his band can do live. Green has a captivating sound on recordings but some of the true in depth creativity of each song isn’t fully appreciated until you hear it over superb equipment. 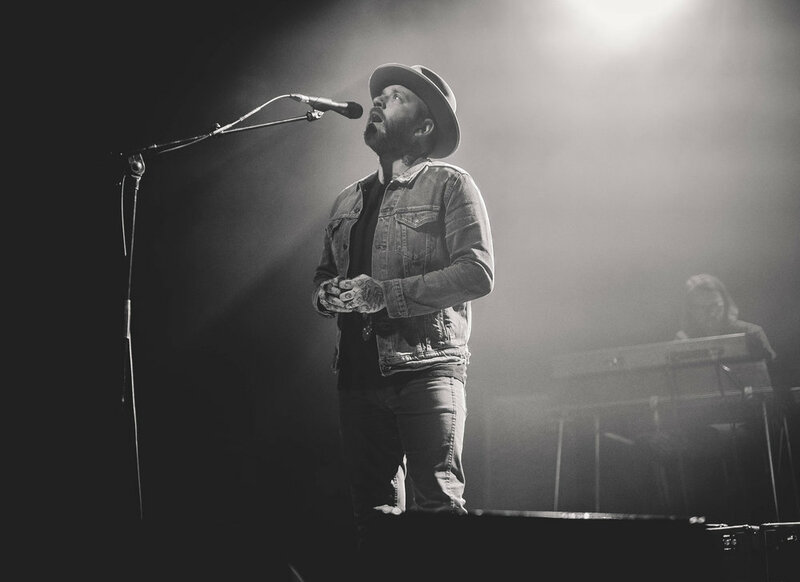 The magnitude each instrument can project gives the dimension to the writing and skills that City and Colour are acknowledged for. 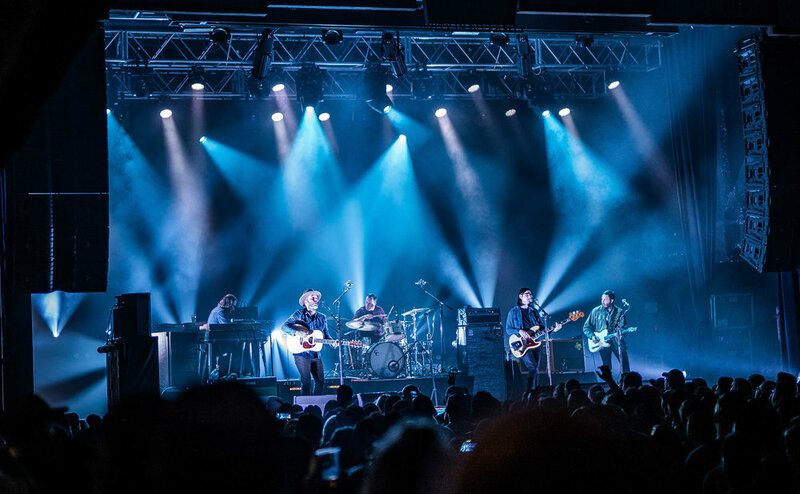 With 12 years worth of music to the moniker City and Colour, Green made sure to point out that some of the attendees would be disappointed in his setlist selection and reminded everyone that there clearly isn’t enough time in the night to play it all. This night seemed to have a more noticeable pull from the most recent album release in 2015, “If I Should Go Before You.” Between hearing “Northern Blues” and “Killing Time,” fans got a sweet taste of older classics in “The Girl,” where fans screamed the lyrics back to Green with all they had. But the crowd got the real treat when Green sang “Hello, I’m In Delaware,” which at this point my body was covered in goosebumps and I had literal tears forming in my eyes. Exiting the stage at the end of their scheduled set, Green hugged and thanked each band member as they walked off together as one. Of course Green wasn’t going to close out just like that, after a minute or less Green reappeared with just him, his guitar and his powerful vocals. Performing 3 more songs, the pivotal moment came when Green began playing “Comin’ Home” and slowly snuck in a transition to the ever so loved Alexisonfire song, “This Could Be Anywhere In The World” in a soft acoustic version. It was the closest I could get to seeing Alexisonfire for the time being and it was still perfect. City and Colour’s music and the cool night were a great a way to welcome the upcoming Fall season. Mellow folky sounds and extensive lyrics set a mellow vibe for the ending of Summer and Green is that spot on artist for just that. Seeing him live and in person for the first time this night was as mesmerizing as I wanted and met all my expectations. Green’s genuine and comprehensive emotions pull the heart strings of every audience member giving them all something they can relate to. Fans left the House of Blues in Anaheim in a trance of gratification that will forever leave a mark on their hearts.